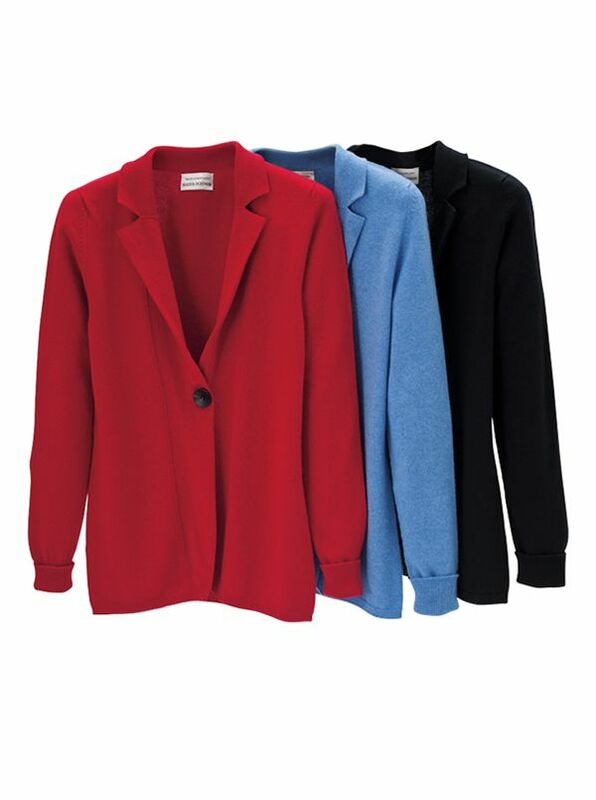 Mary Cashmere Cardigans knitted in Scotland where a standard of excellence meets knitting innovation. With notch collar ribbed cuffs and waist oversized one-button closure. Scottish Cashmere is the world standard for supreme softness remarkable resilience and complete comfort.